This pop star is one of the nation's most treasured celebrities, but can you guess their identity from a series of challenging clues? Take that test now and let us know how many hints it takes you to get the right answer. 1. 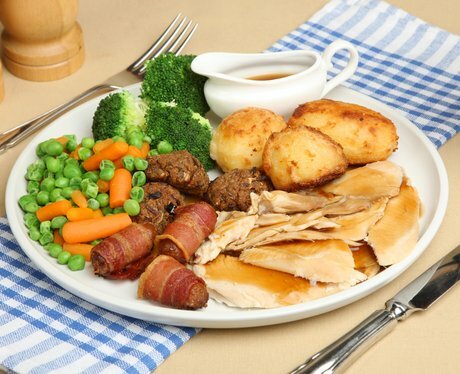 I love cooking and my favourite meal to cook is Sunday roast. 2. I have a middle name, Ann, but you can just call me by my first name. 3. If I was in the Olympics, you'd probably find me in the Aquatics Centre. 6. I was a student at Walker Comprehensive School. 7. I found fame on a talent show, but here's a clue: there wasn't just one of us who won! 8. I have five siblings and my mum's name is Joan. 9. All my fans are like an army, that's why I call them my soliders. 11. I am Cheryl Cole!